The Sussexes have a new address. Meghan Markle and Prince Harry have officially moved from Kensington Palace to Windsor Castle ahead of the birth of their first child together, marking one of the biggest shifts in their lifestyles since the wedding day. The couple is now tucked away in their newly-renovated home, Frogmore Cottage, on the Frogmore Estate where they enjoyed their evening reception in May 2018. 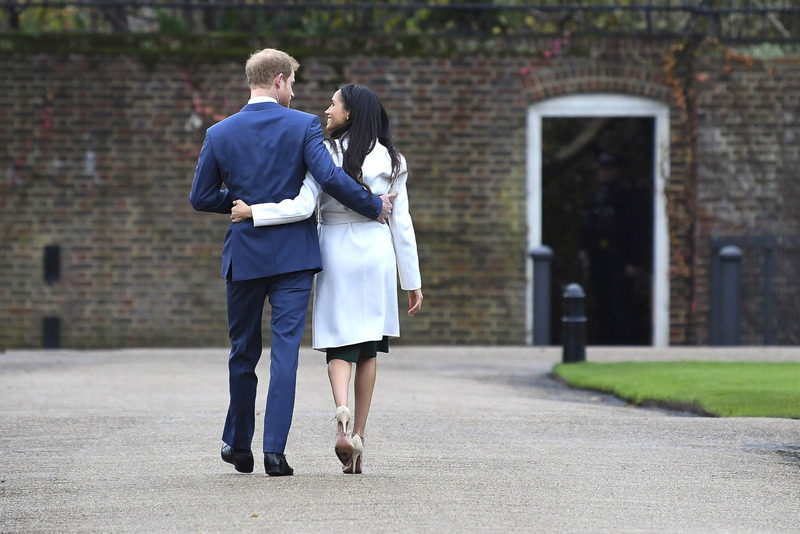 “Windsor is a very special place for their royal highnesses and they are grateful that their official residence will be on the estate,” Kensington Palace said in a statement. The move also symbolically represents Harry and Meghan’s break from sharing a joint household with Prince William and Kate Middleton under the Kensington Palace umbrella. 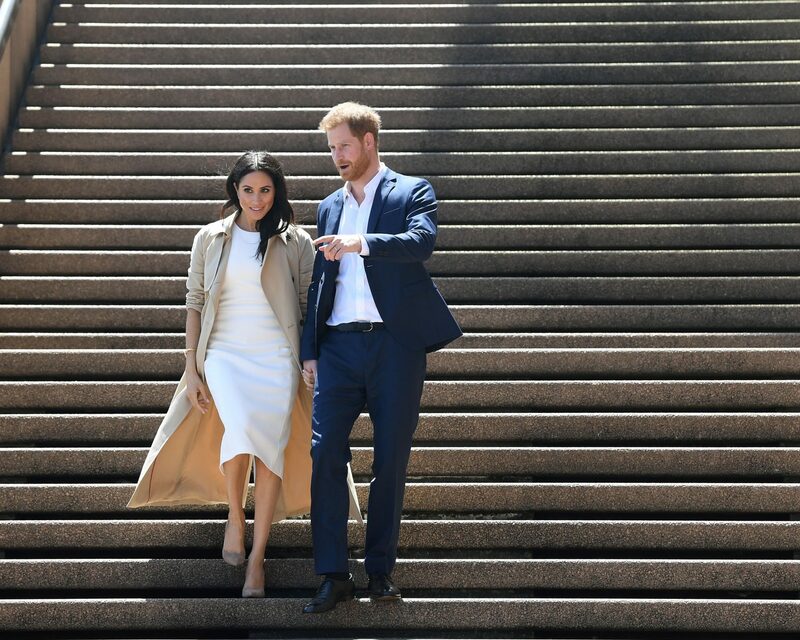 Markle and Harry are anticipating the arrival of their first child together this spring. Be the first to comment on "Meghan Markle and Prince Harry Have Moved Into Their New Home"